Here’s a short documentary on food waste by The Plaid Trash Ninjas, students from Appalachian State University (I’m not making this stuff up). The video provides a nice overview of how food is wasted and what we can do to change it. It’s a nice overview of our national food waste habit and is certainly worth 7 minutes of your time. Also, it’s a nice way to ease into the work week. 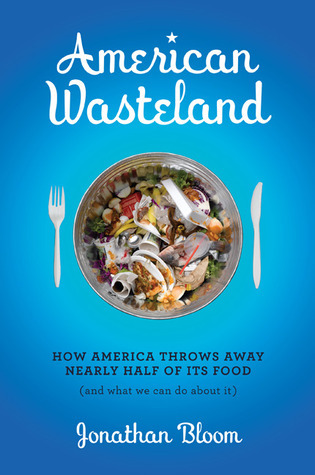 Also, in case you don’t follow along on Twitter or Facebook, you should see this really neat piece in The Wall Street Journal on food waste. They pulled the info from my book (and ran it by me) and added the excellent illustrations. This entry was posted in College, Composting. Bookmark the permalink. Both comments and trackbacks are currently closed.